PRICED RIGHT!! 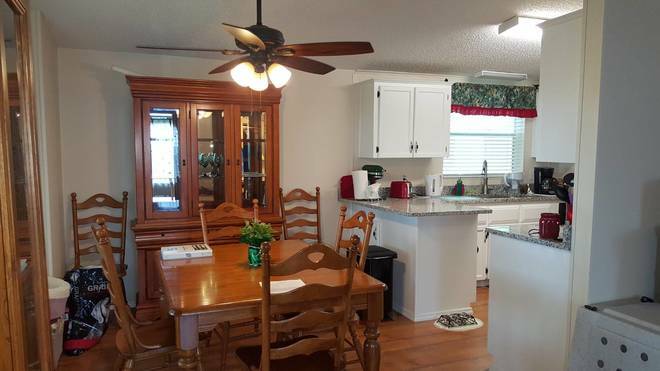 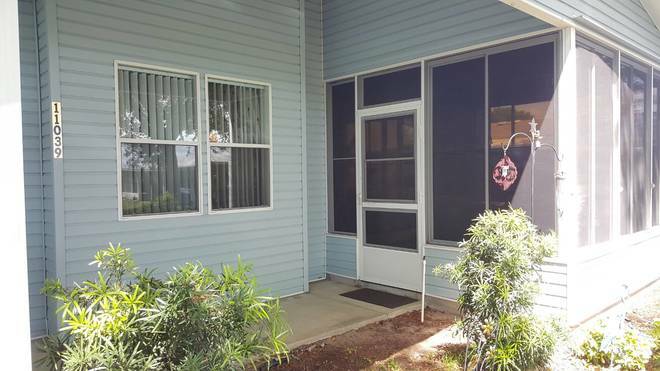 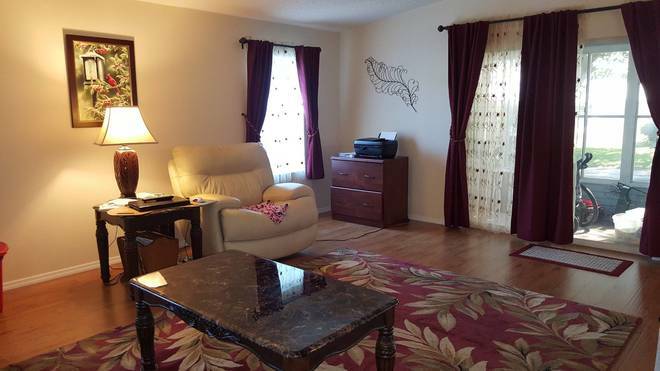 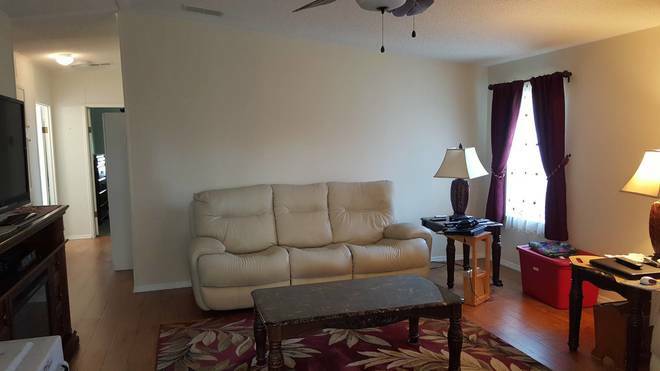 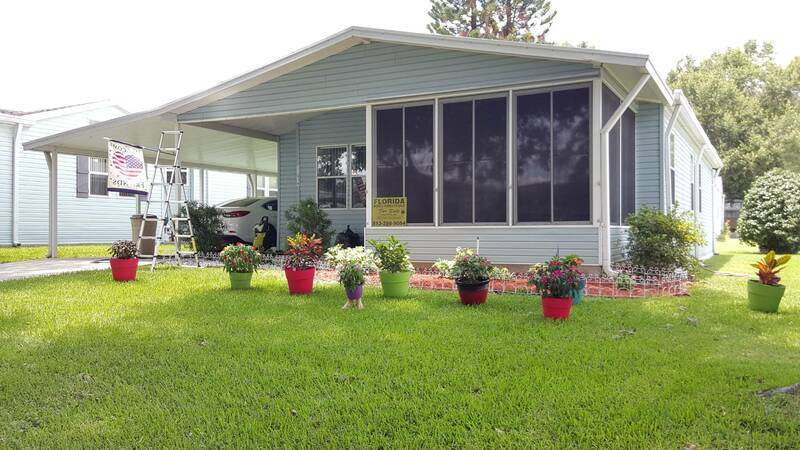 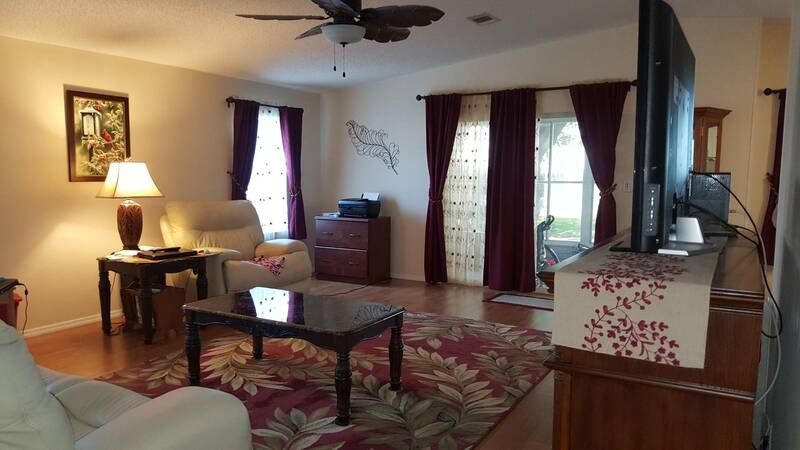 THIS 2 BEDROOM 2 BATH HOME IS LOCATED IN A 5 STAR RETIREMENT COMMUNITY. 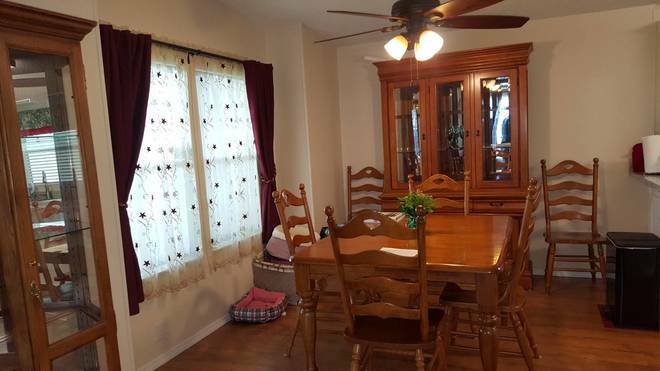 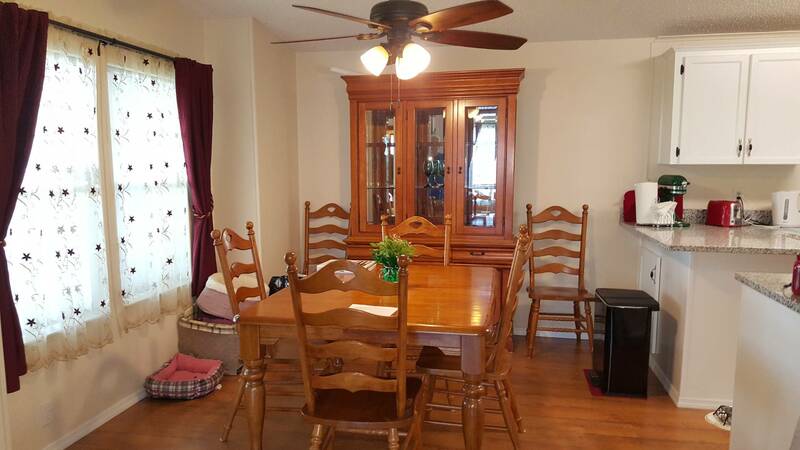 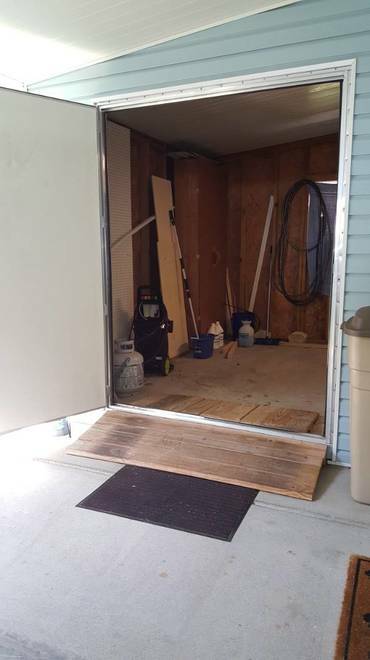 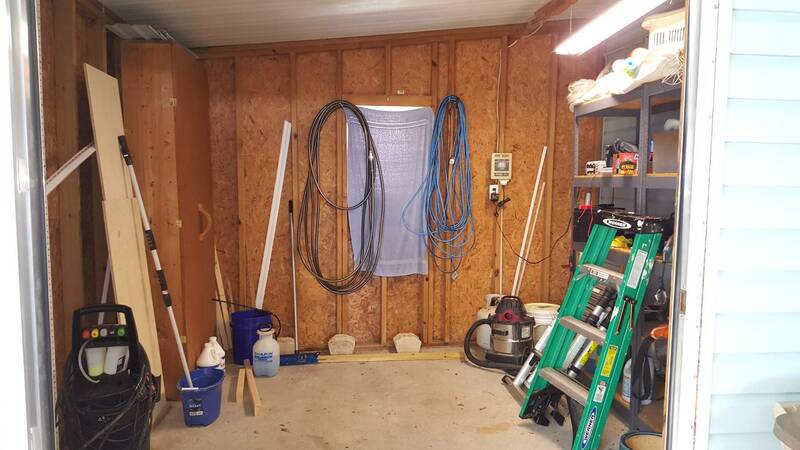 THIS IS A BEAUTIFUL HOME THAT'S READY TO MOVE IN WITH NO WORK THAT NEEDS TO BE DONE. 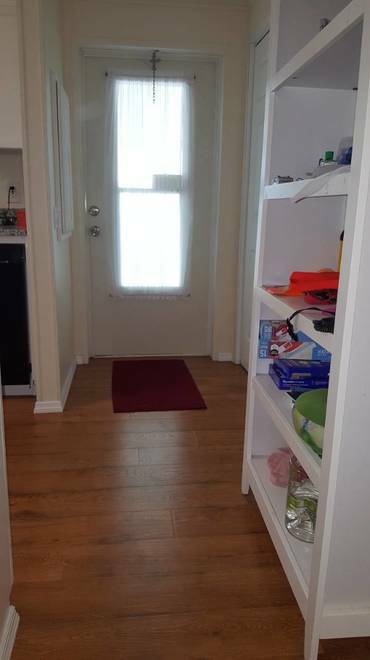 HOME HAS NEW CARPET IN THE BEDROOMS WITH QUALITY LAMINATE FLOORING IN THE KITCHEN, DINNING ROOM, LIVING ROOM AND HALLWAY. 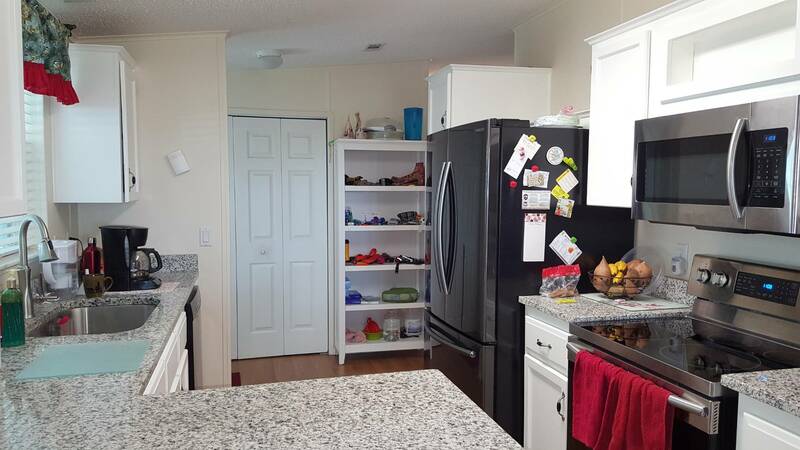 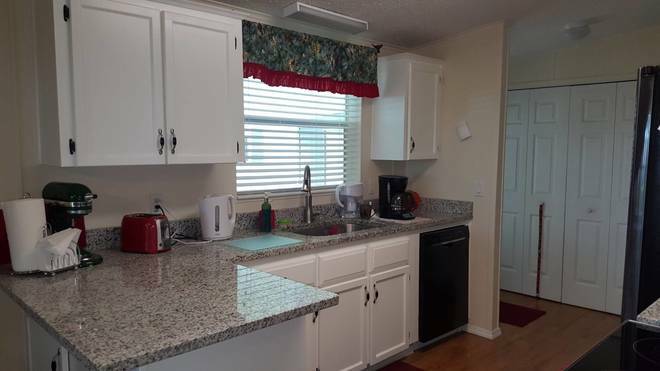 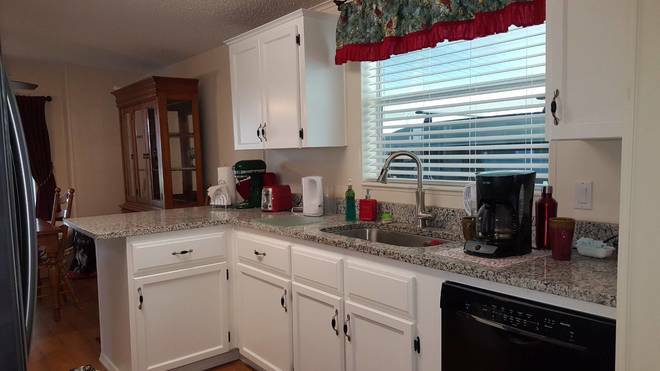 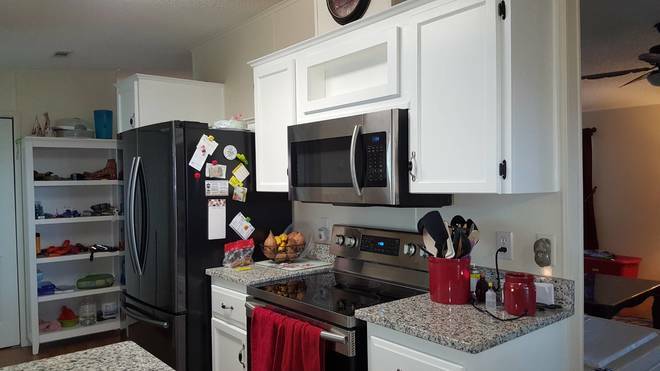 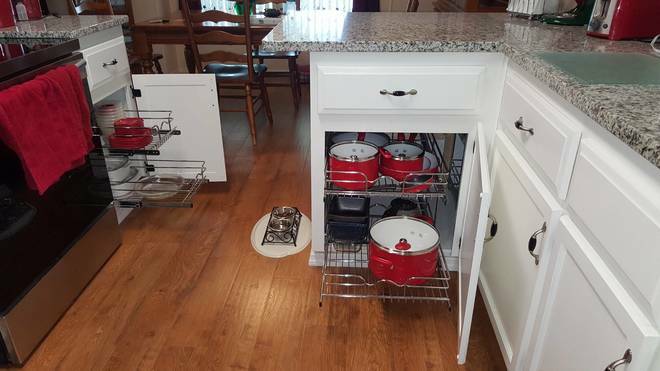 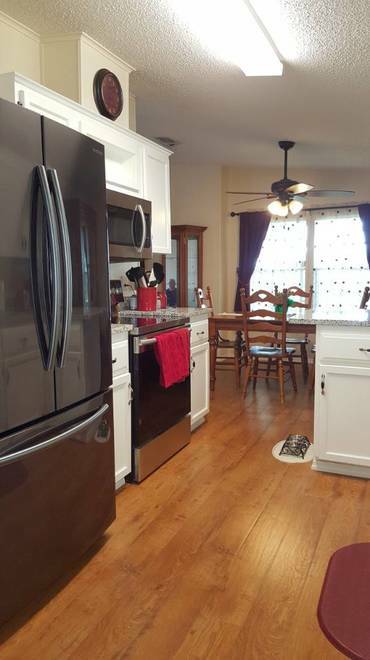 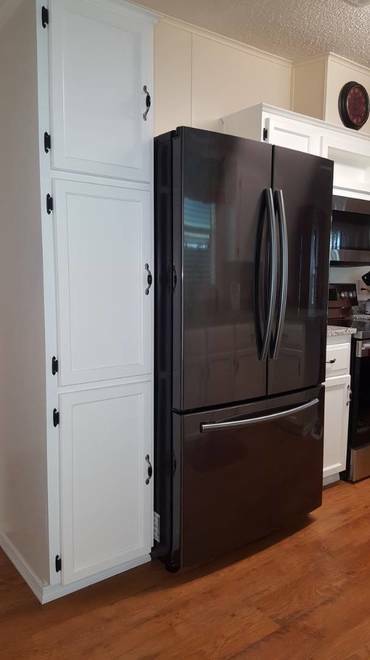 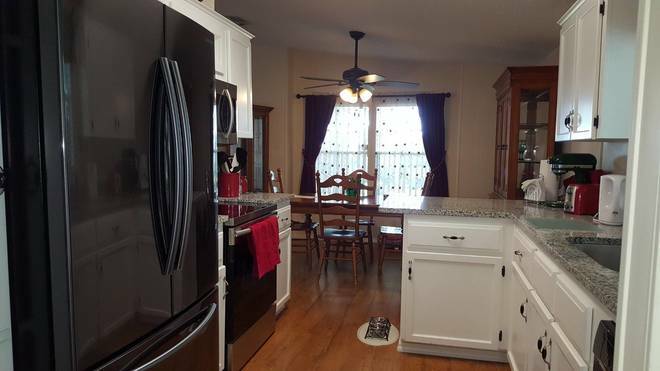 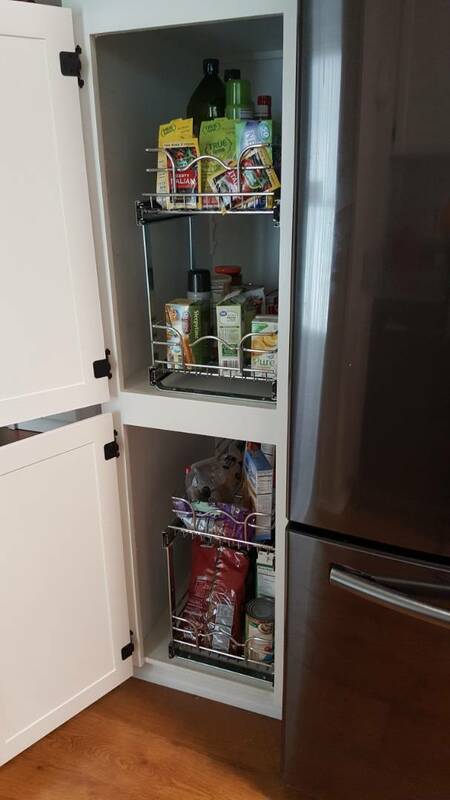 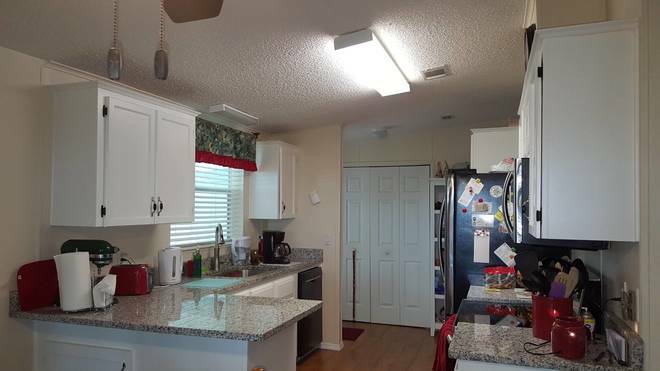 KITCHEN IS NEW WITH GRANTED COUNTER TOPS AND NEW APPLIANCES ALSO HAS PLENTY OF CABINETS WITH PULL OUT SHELVING, EXTRA PANTRY ADDED FOR ALL YOUR KITCHEN NEEDS. 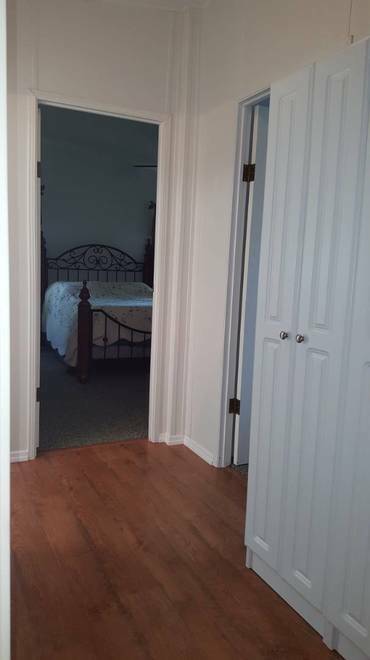 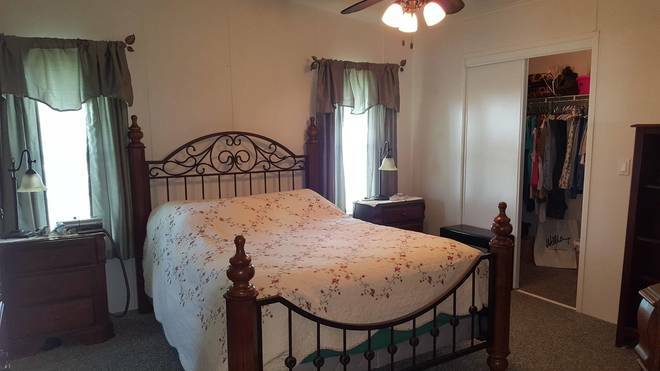 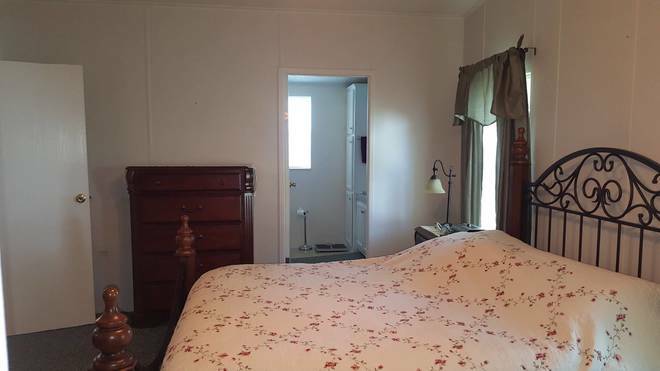 MASTER BEDROOM IS 12 X 14 WITH A LARGE WALK IN CLOSET AND CARPET FLOOR WITH REMOTE CEILING FAN, ROOM IS LARGE ENOUGH FOR KING SIZE BED, DRESSER, AND TWO LARGE NIGHT STANDS. 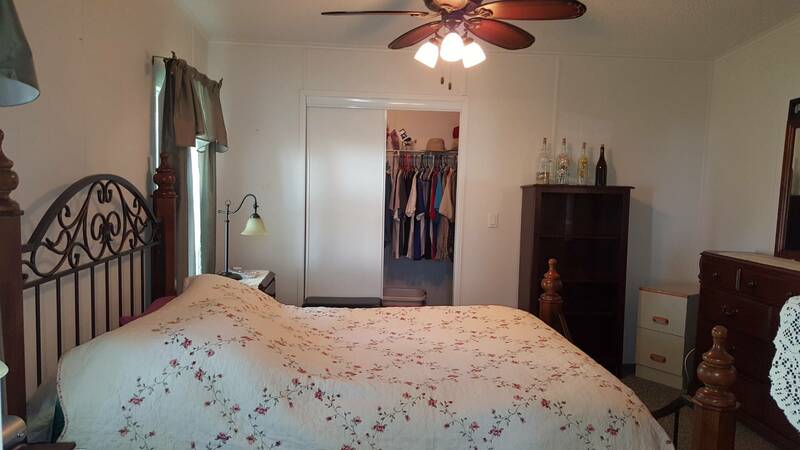 THE 2ND BEDROOM IS 10 X 12 WITH NICE SIZE CLOSET THAT FITS KING OR QUEEN BED AND A DRESSER WITH 2 NIGHT STANDS. 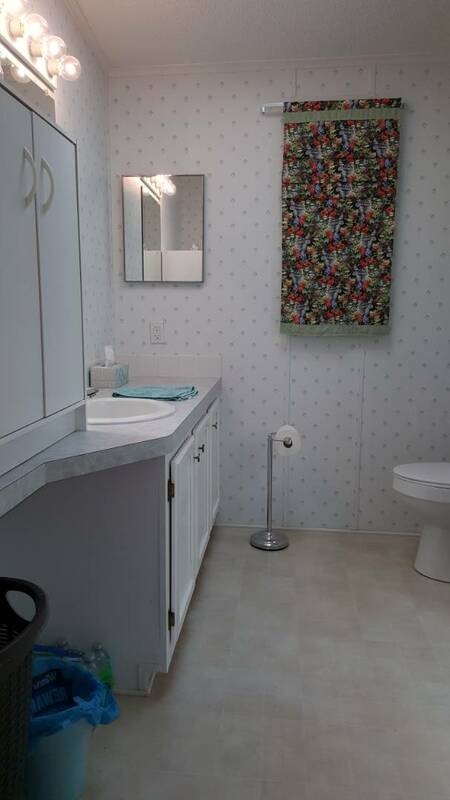 MASTER BATH HAS A SHOWER WITH PLENTY OF CABINET SPACE. 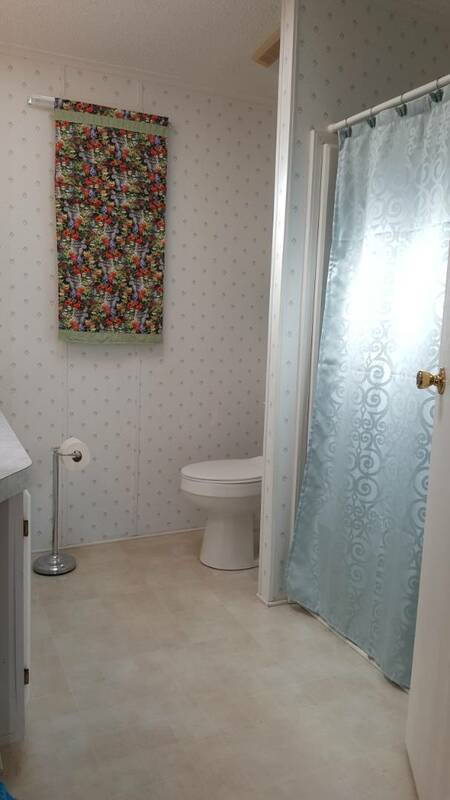 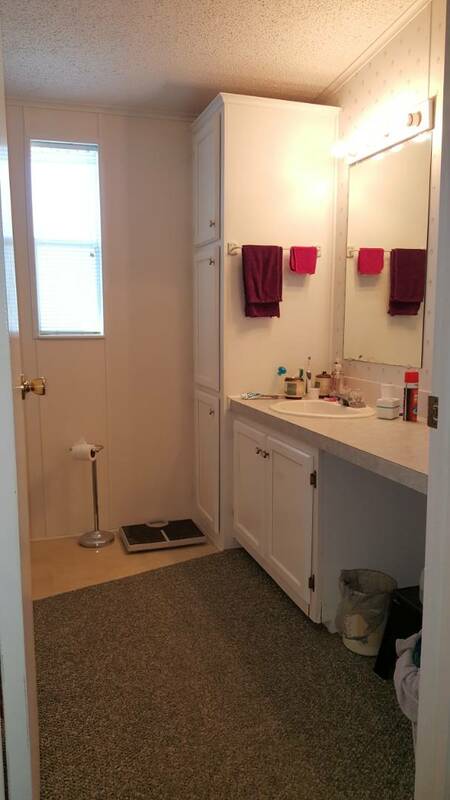 2nd BATHROOM HAS A LOT OF CABINET SPACE AND COMBO TUB AND SHOWER. THE LARGE LIVING ROOM AND DINING AREA ALL HAVE QUALITY LAMINATE FLOORING. 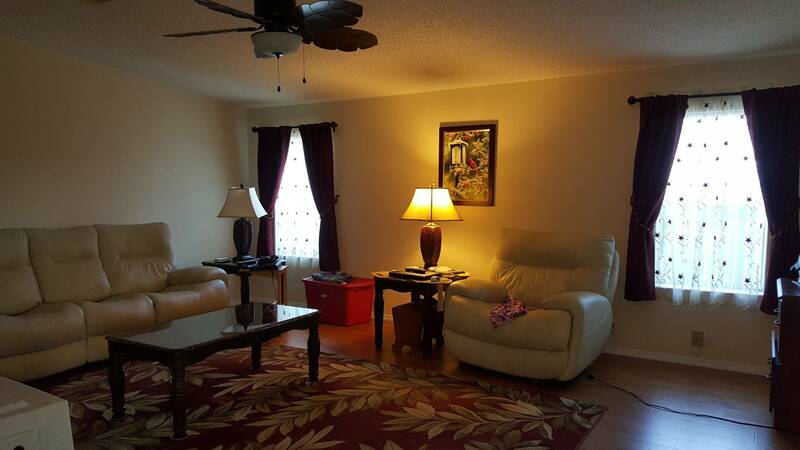 DON'T MISS SEEING 11039 MAVERICK DR. 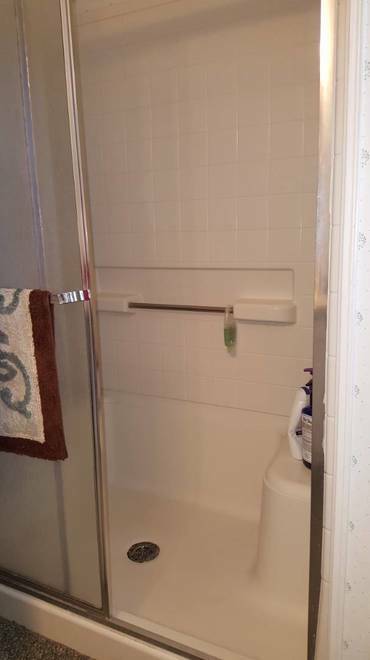 CALL AND SCHEDULE YOUR APPOINTMENT TODAY!! 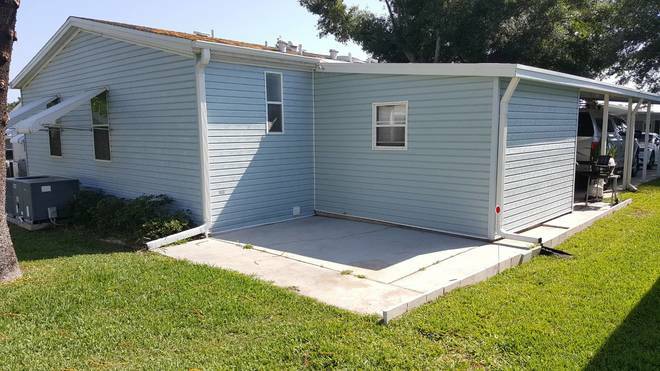 I would like more information regarding the Florida Mobile Homes On Sale Listing #10481532 at 11039 Maverick dr, Dade City, FL.